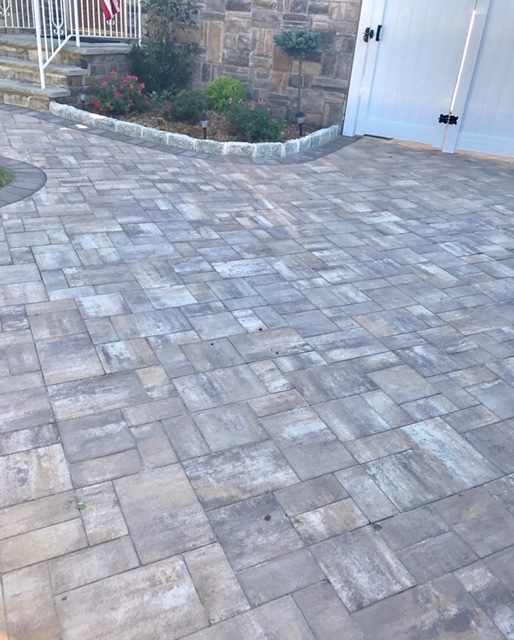 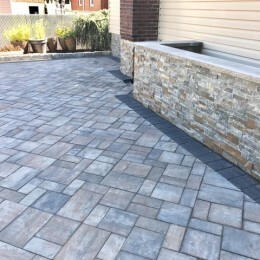 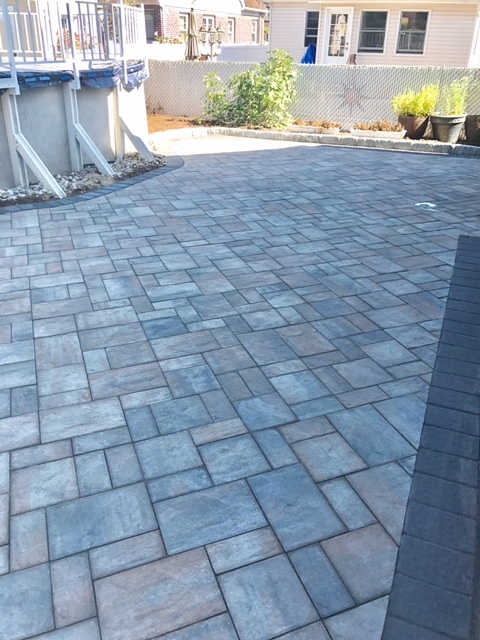 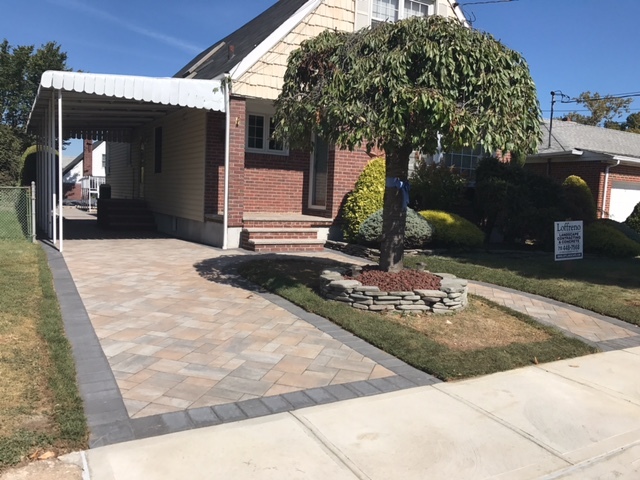 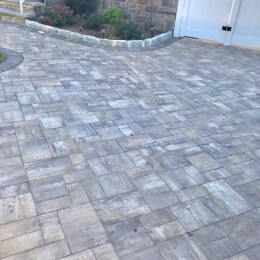 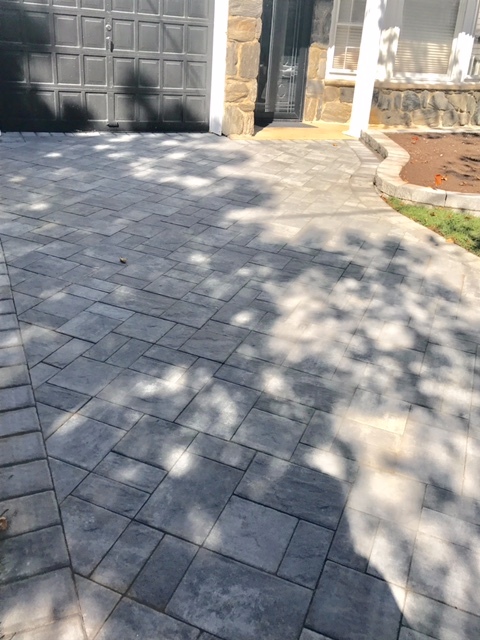 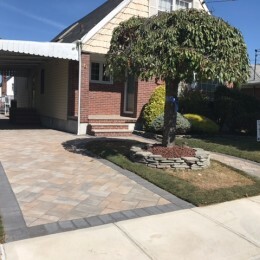 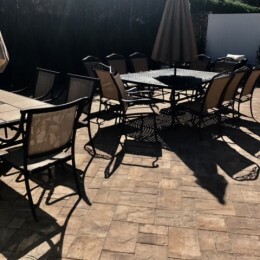 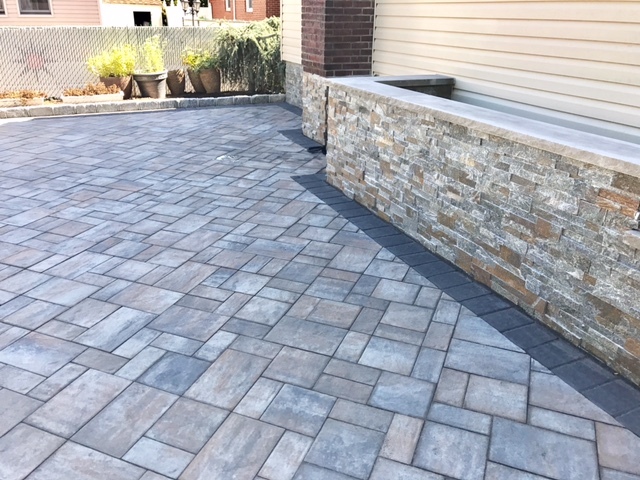 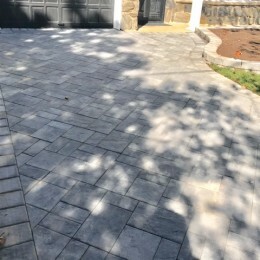 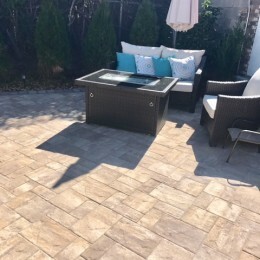 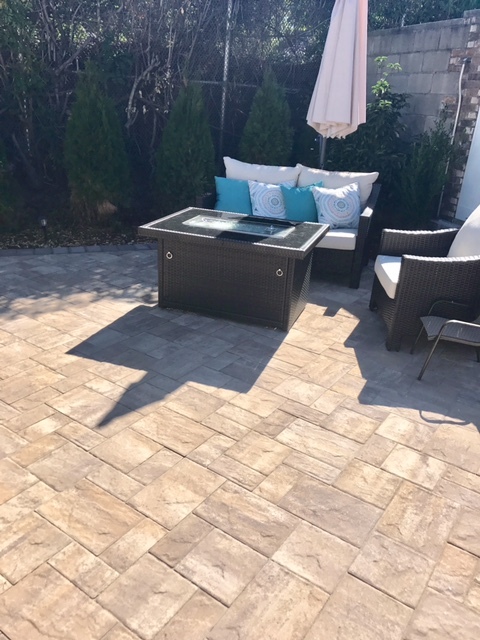 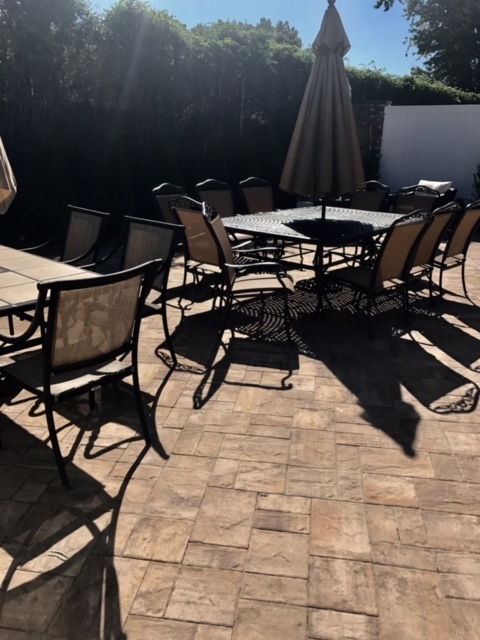 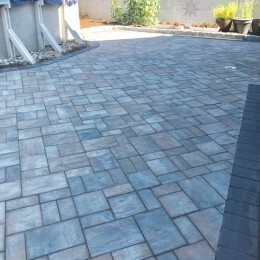 If you have a plain old driveway, patio, or walkway and would like to spruce things up, pavers are an excellent choice in enhancing the look of your driveway, patio, or walkway. 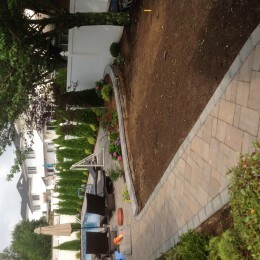 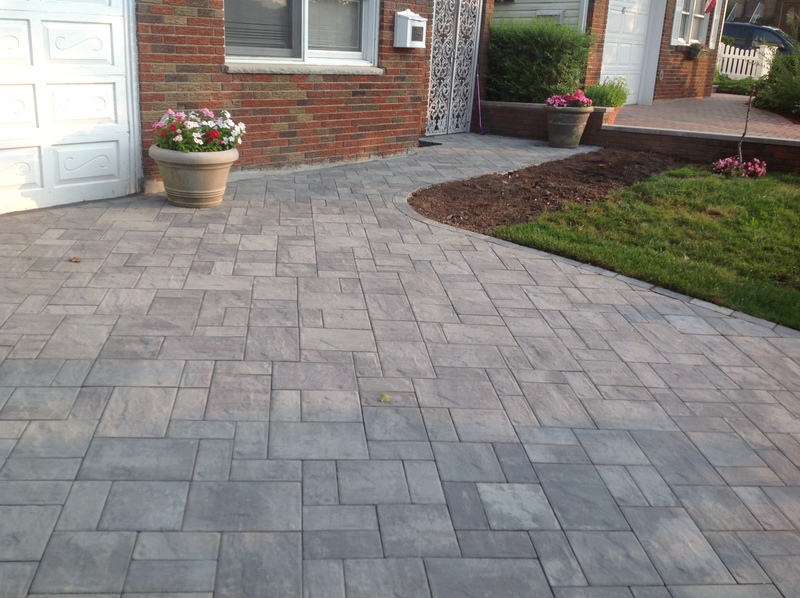 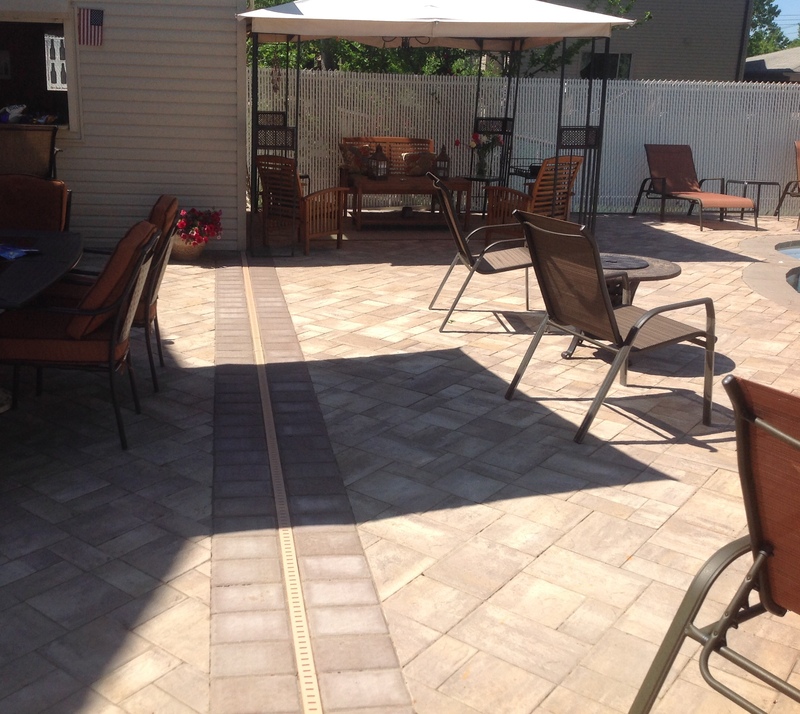 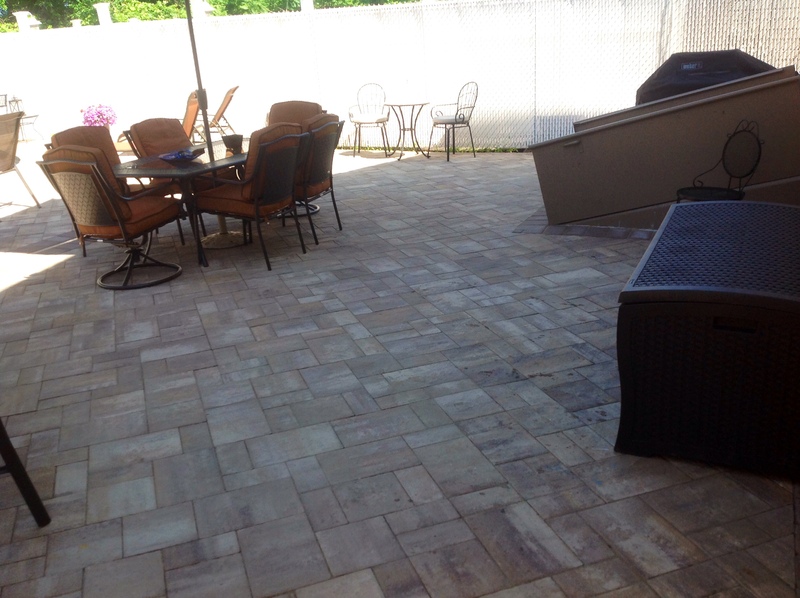 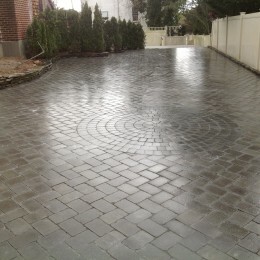 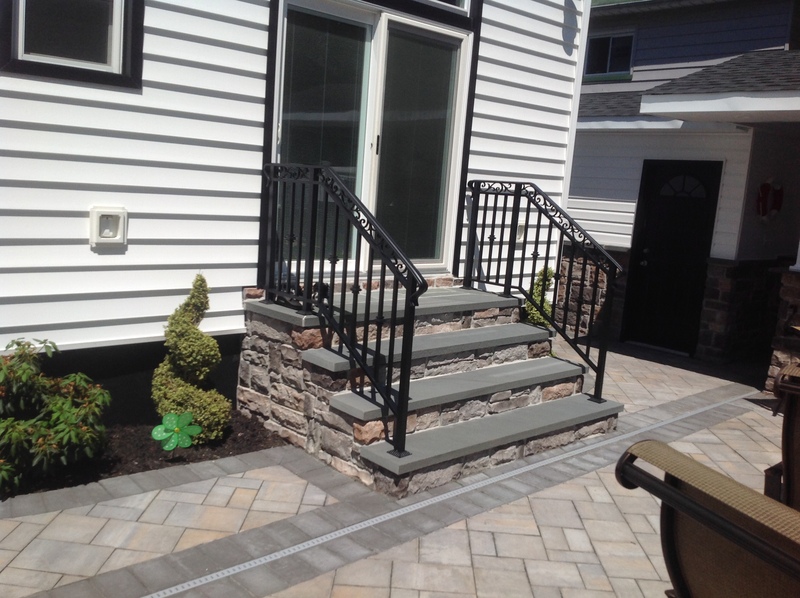 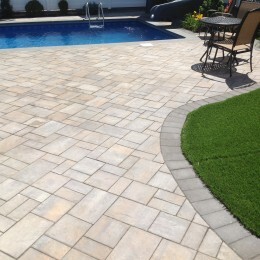 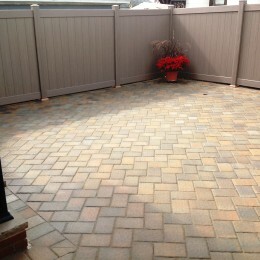 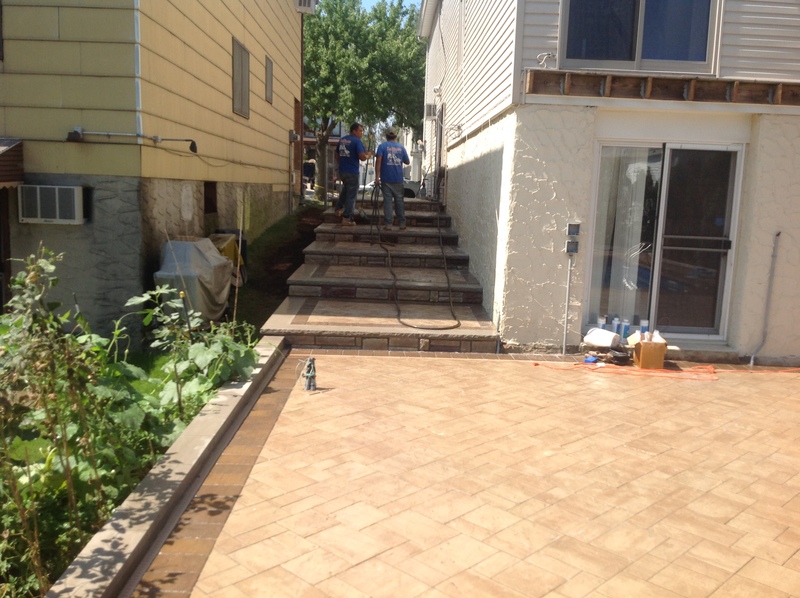 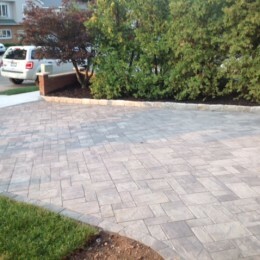 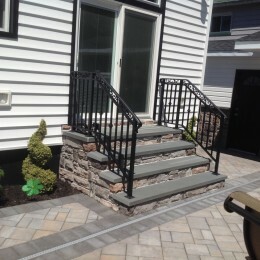 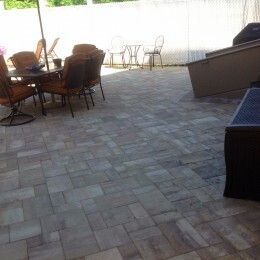 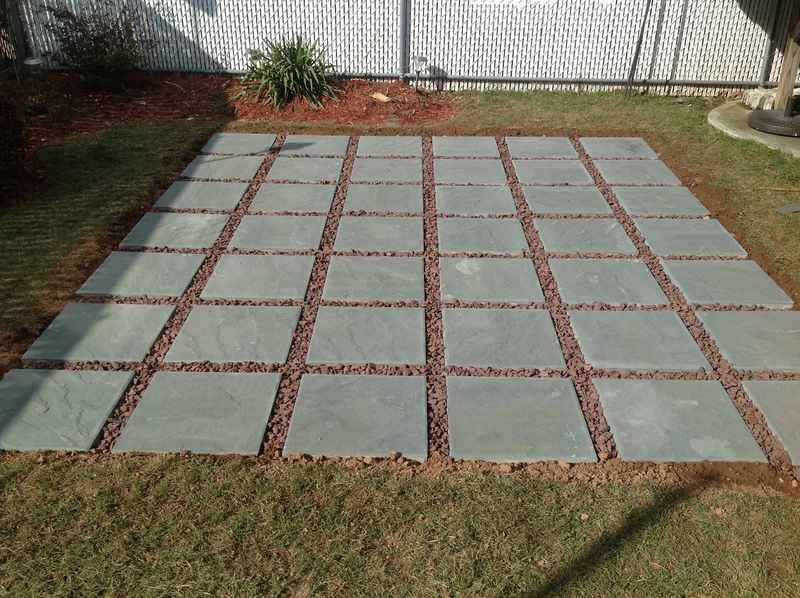 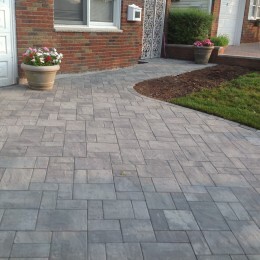 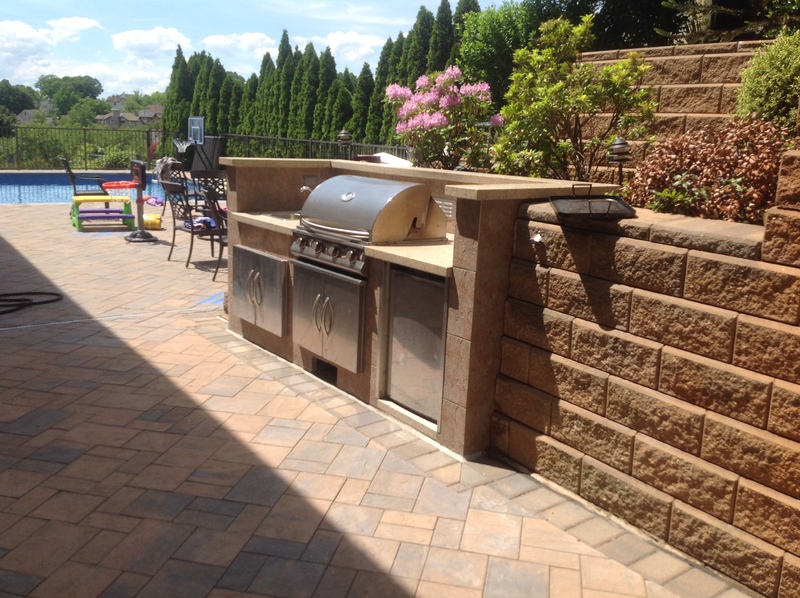 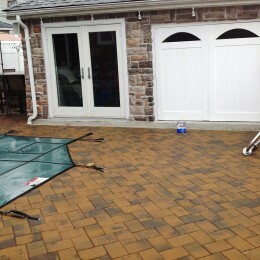 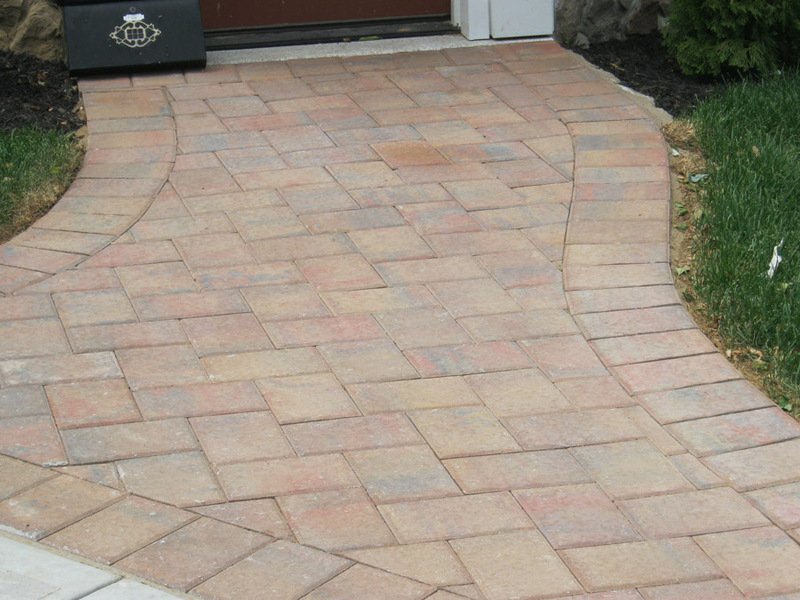 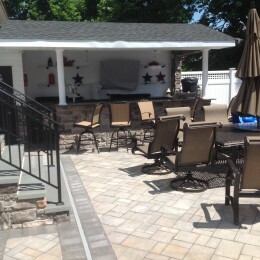 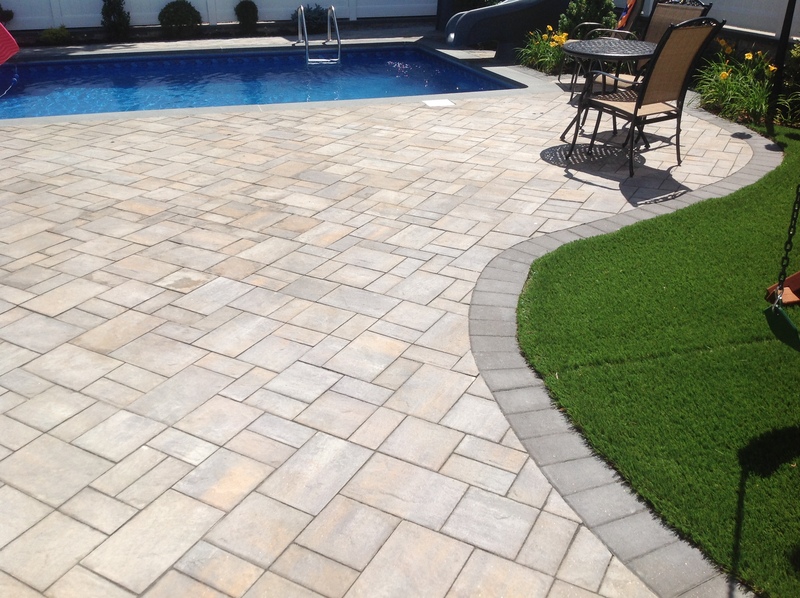 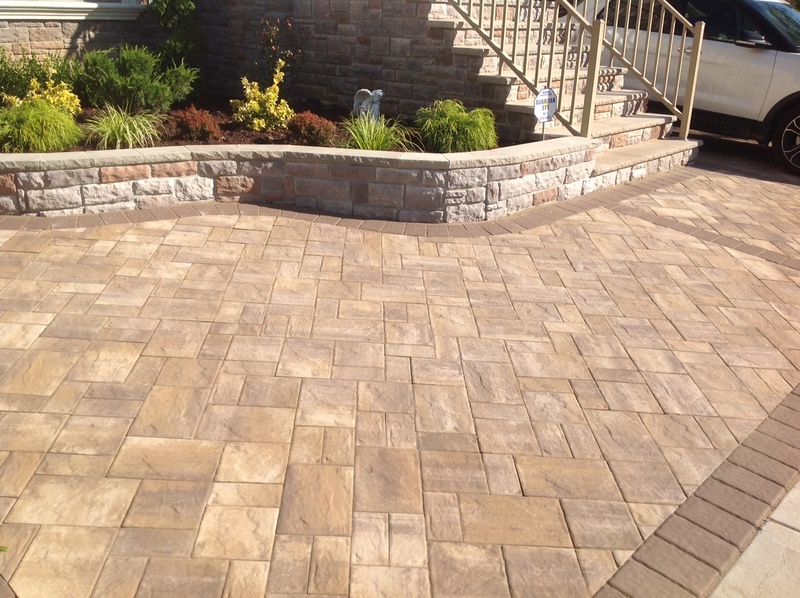 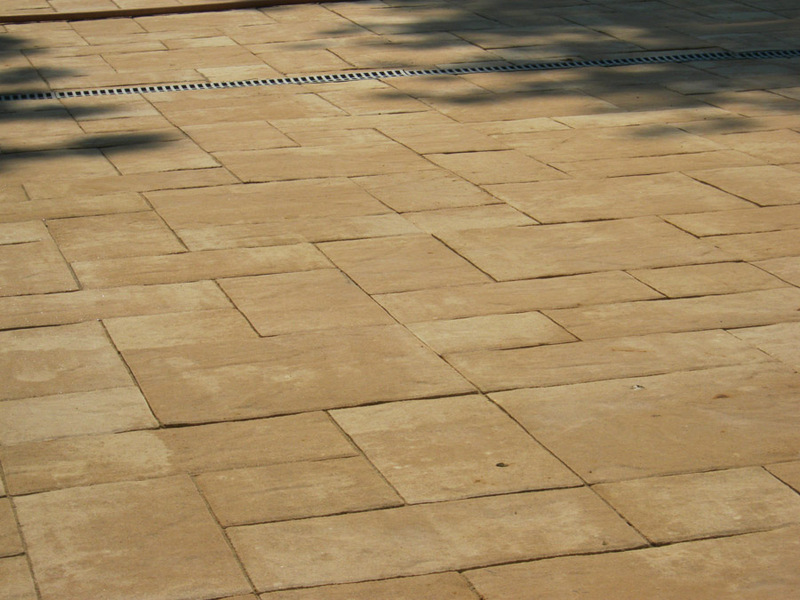 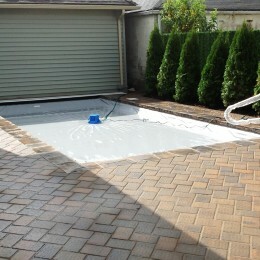 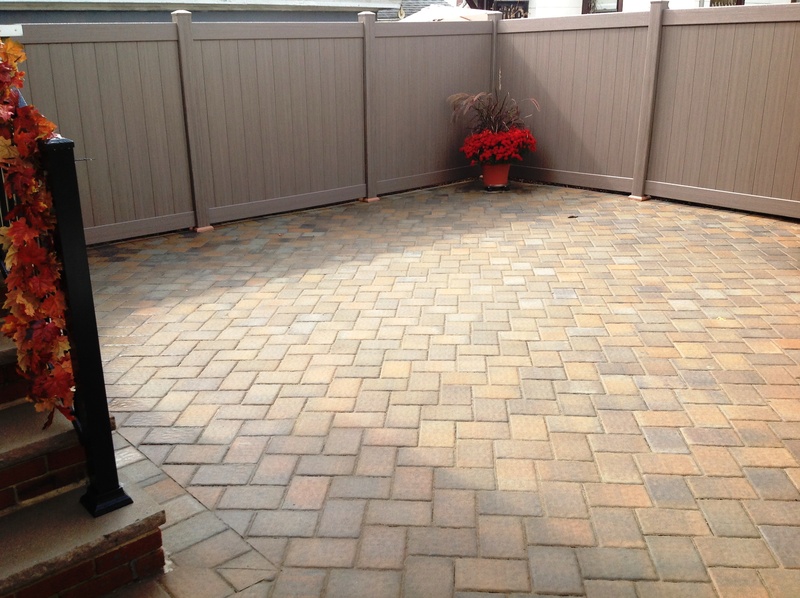 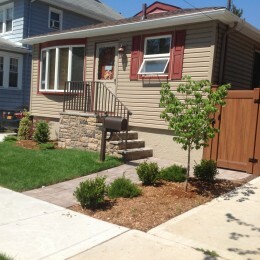 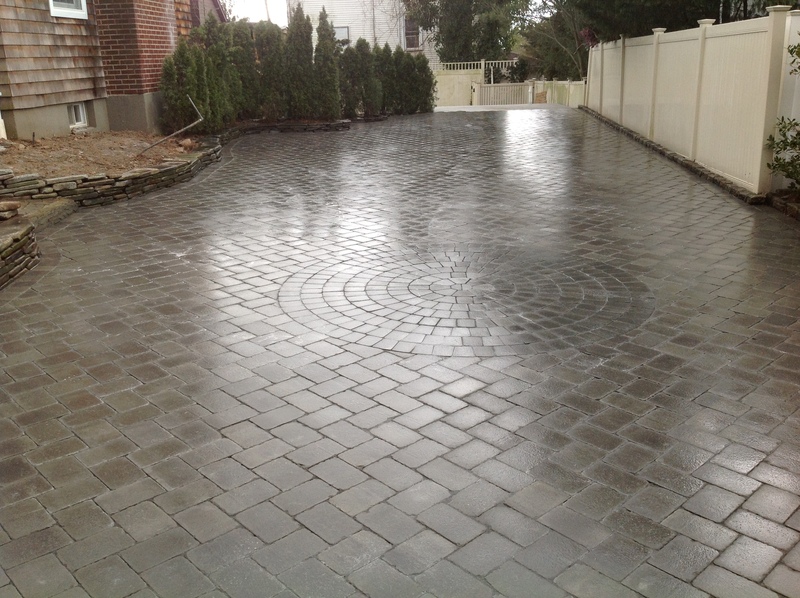 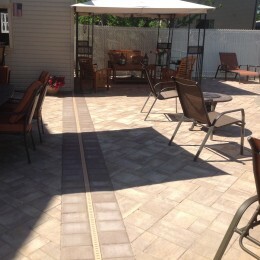 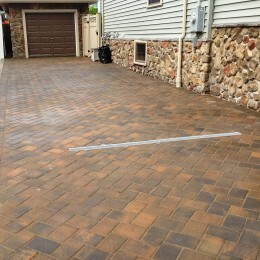 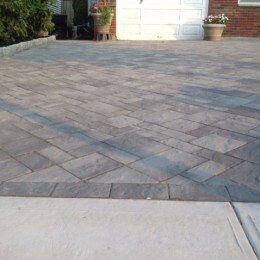 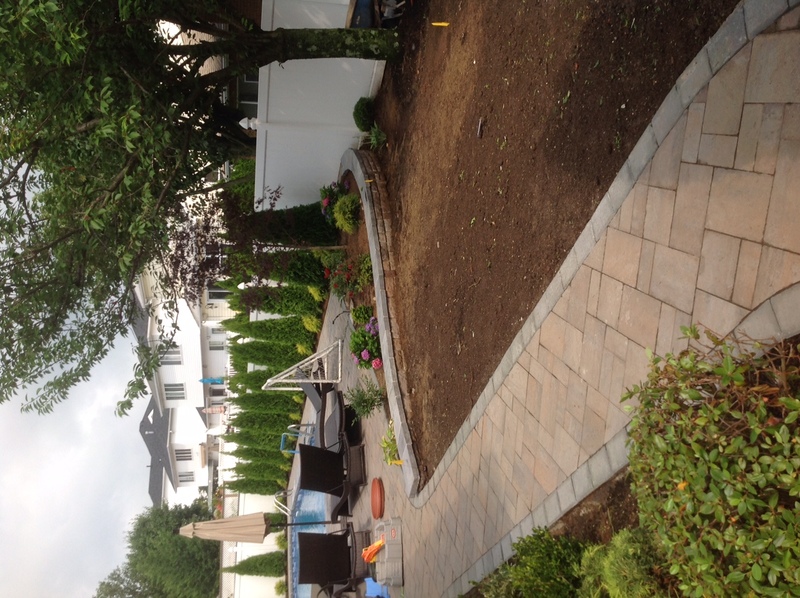 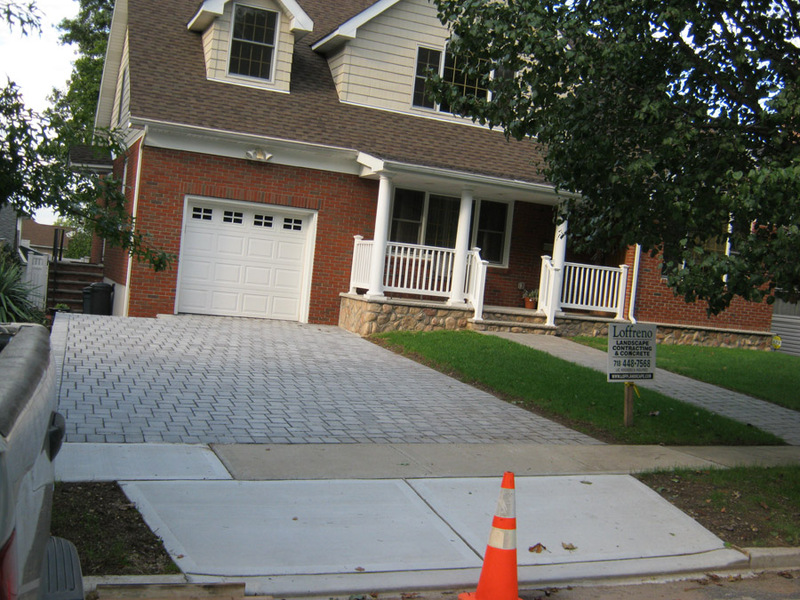 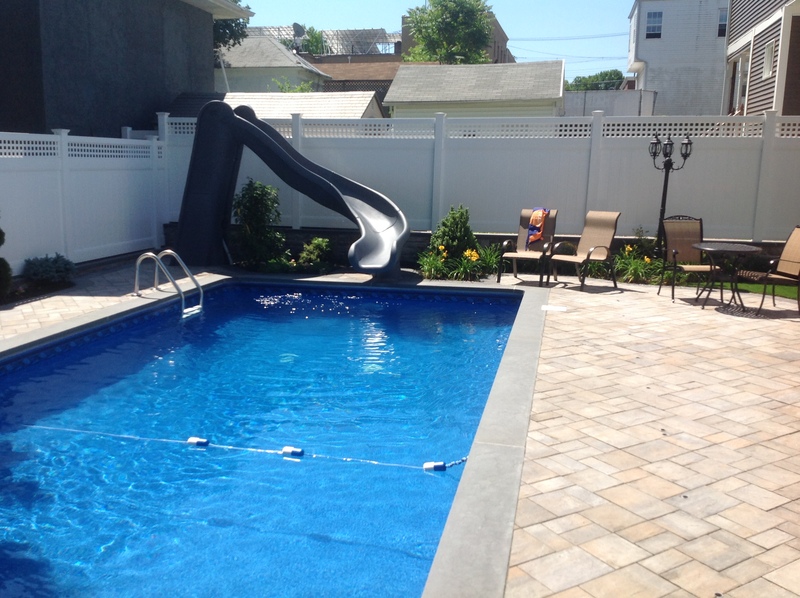 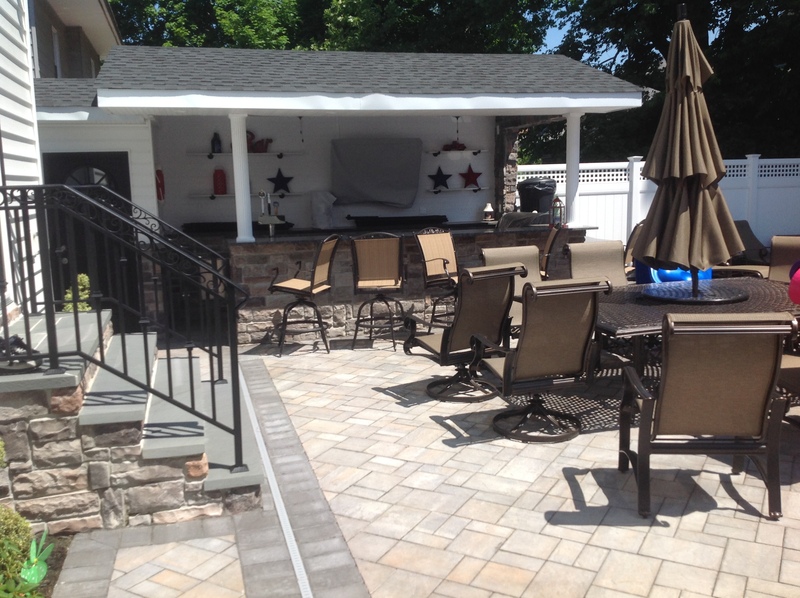 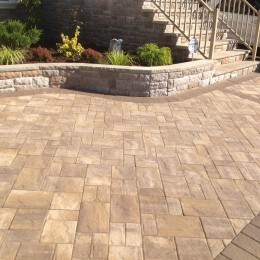 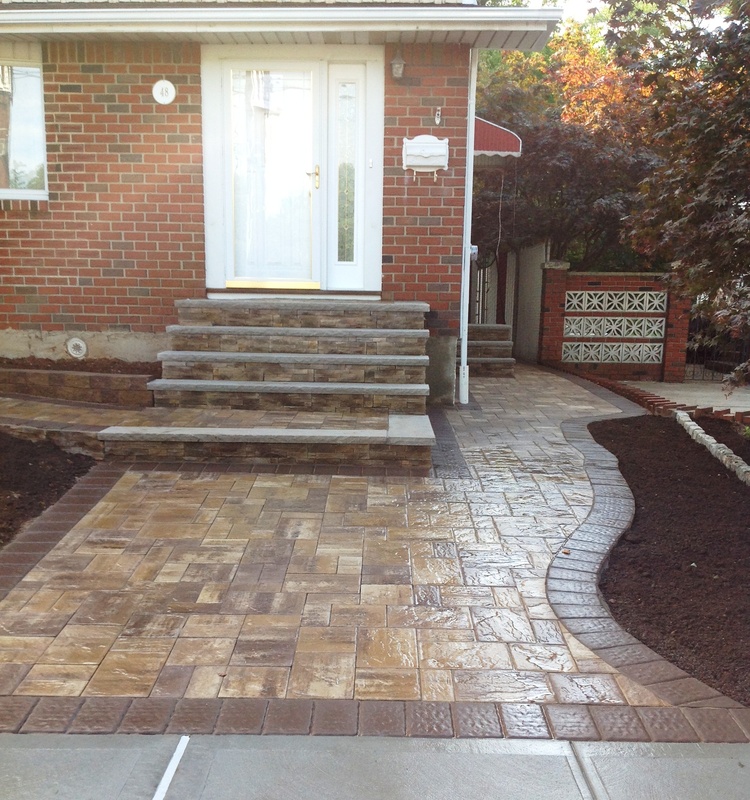 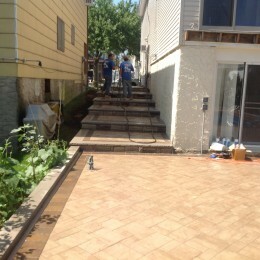 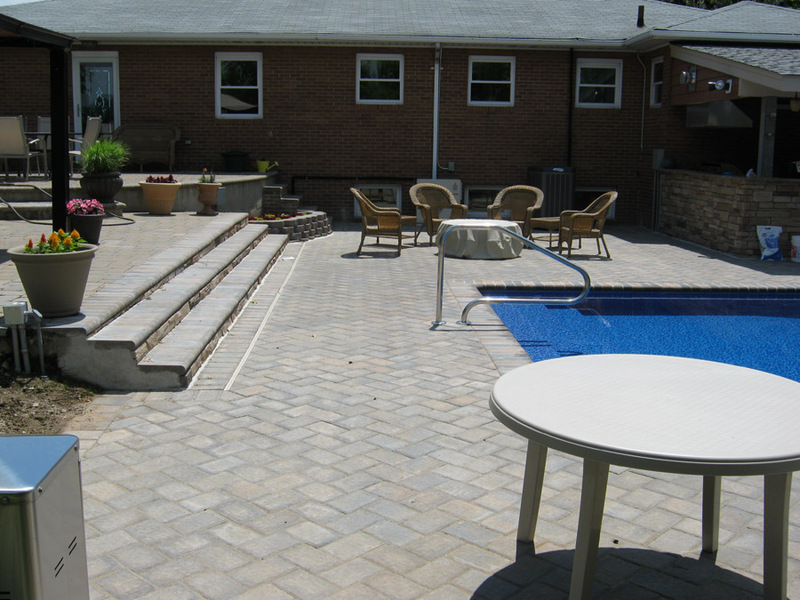 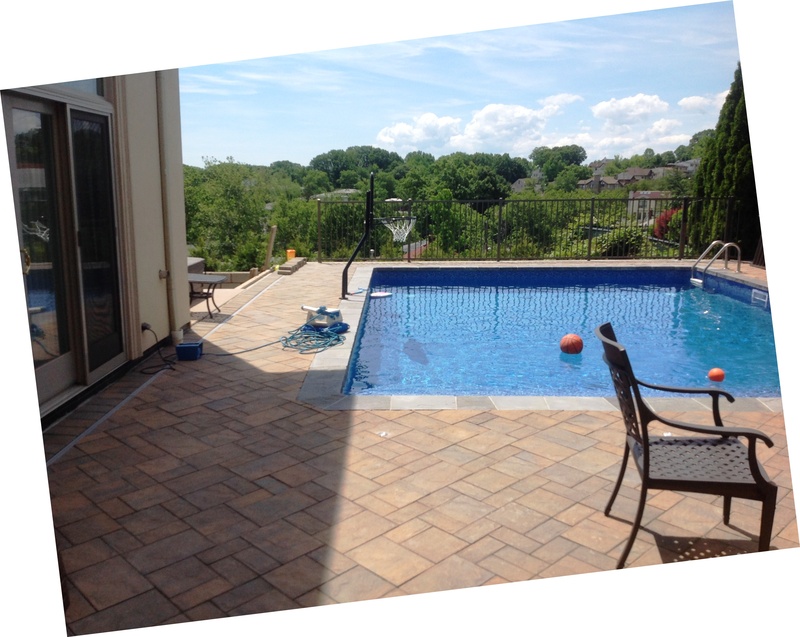 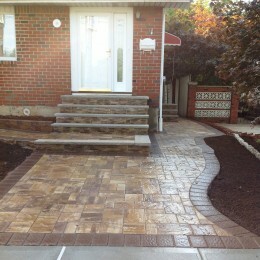 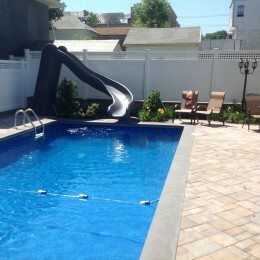 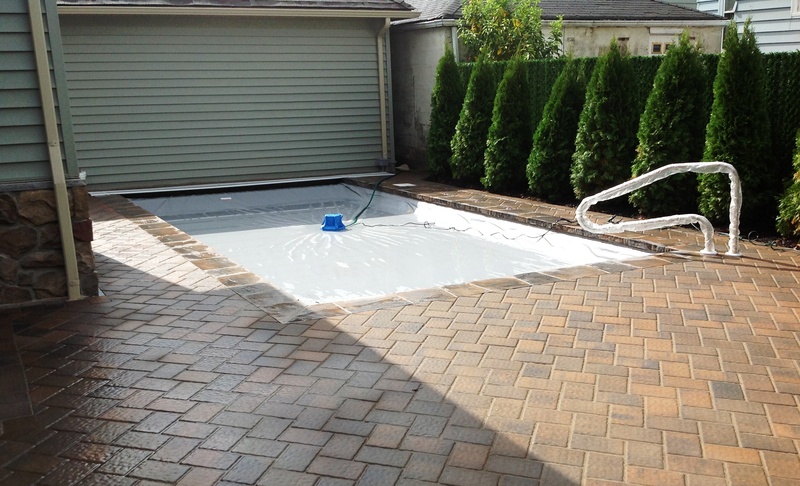 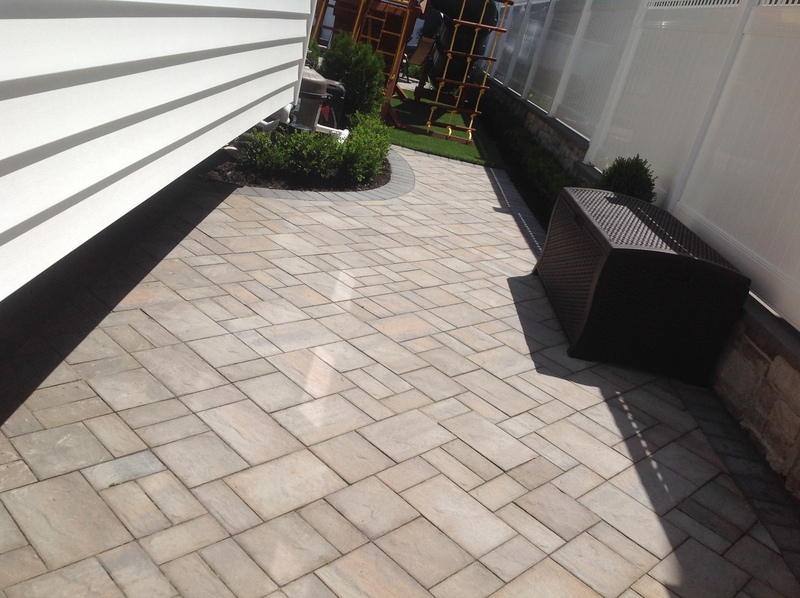 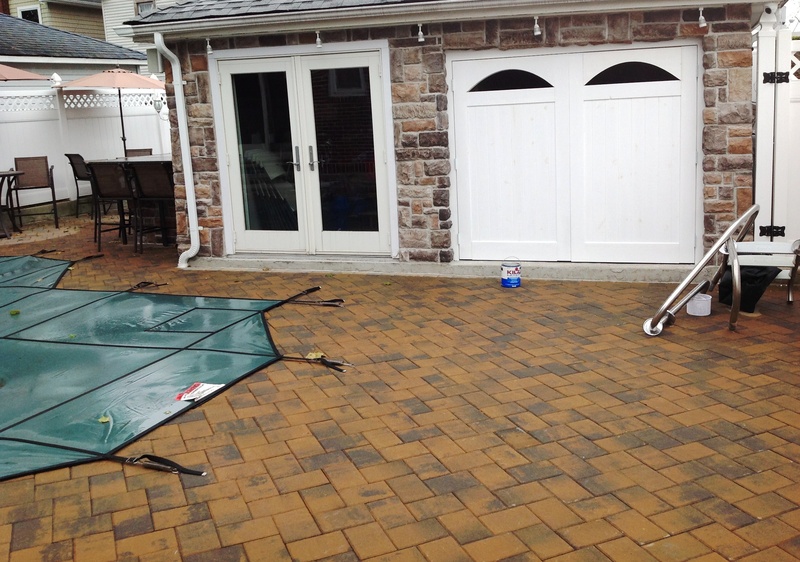 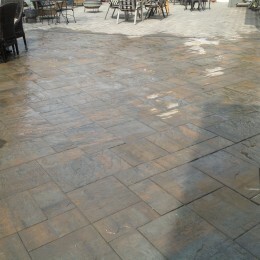 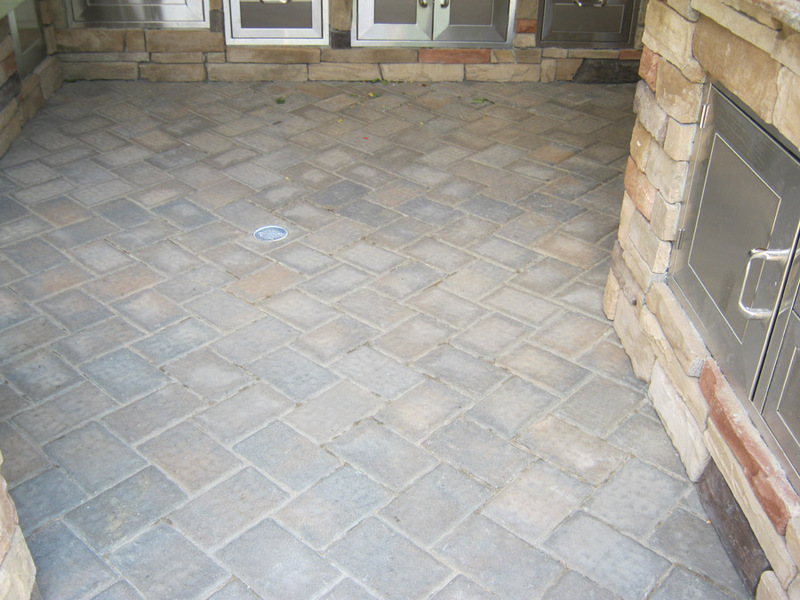 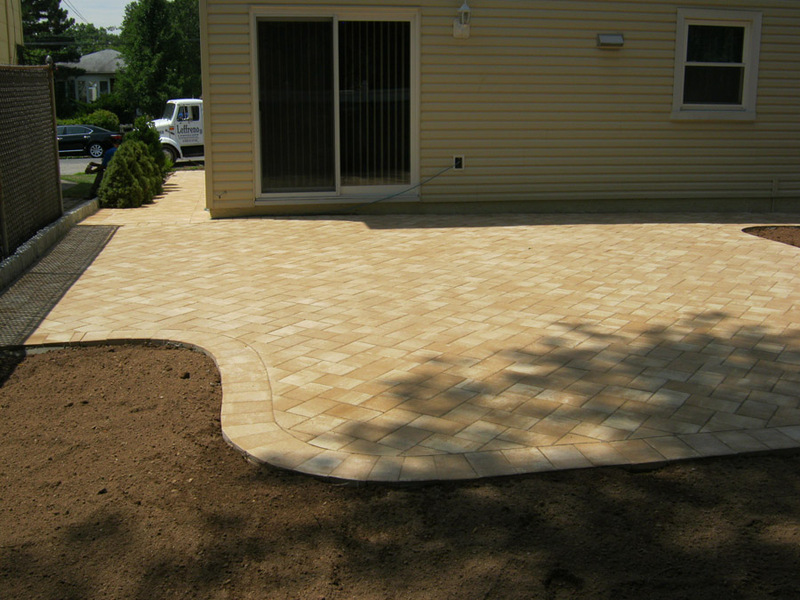 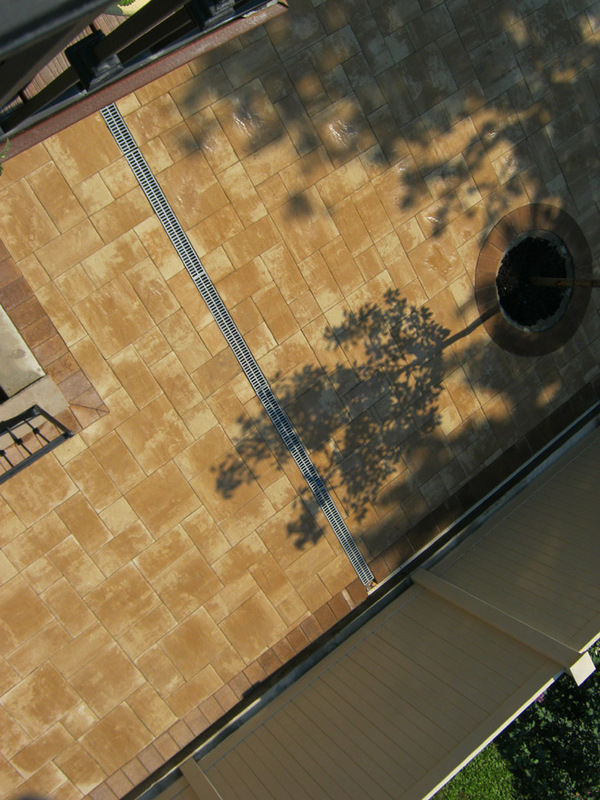 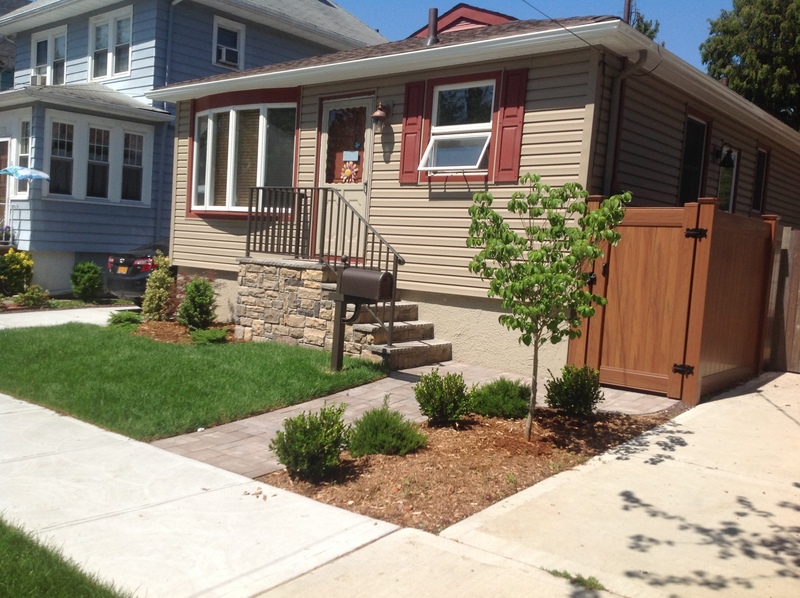 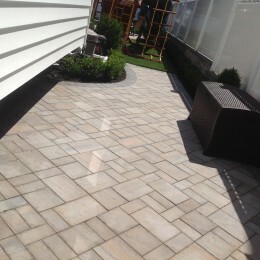 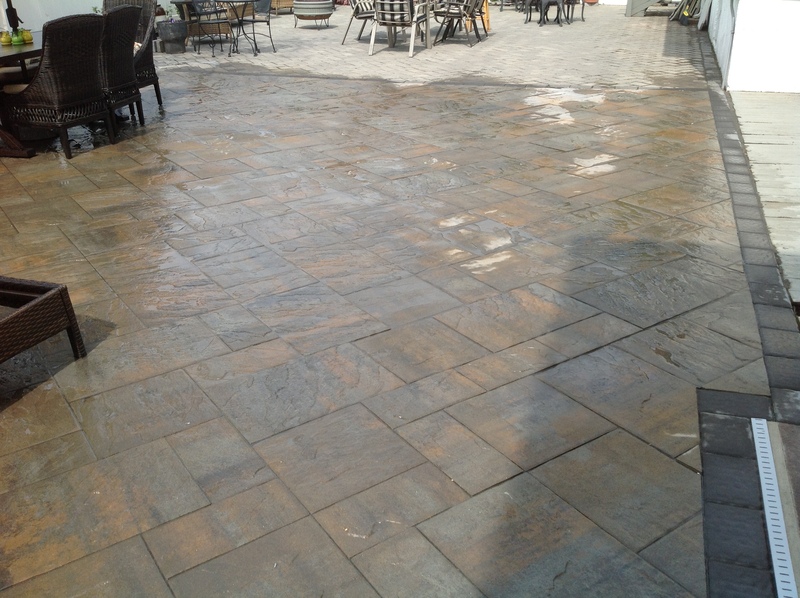 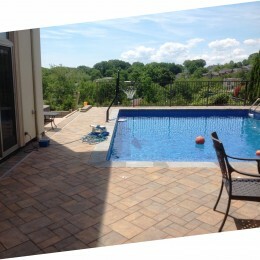 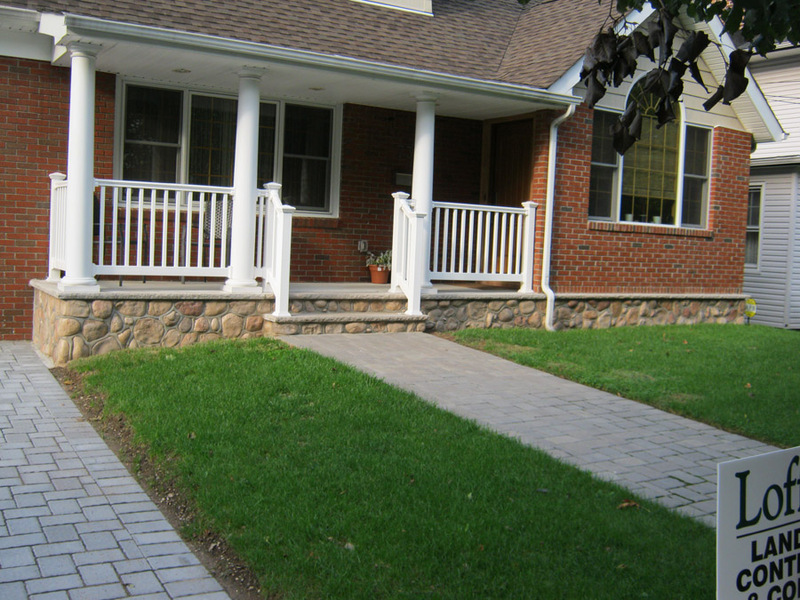 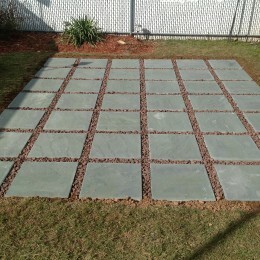 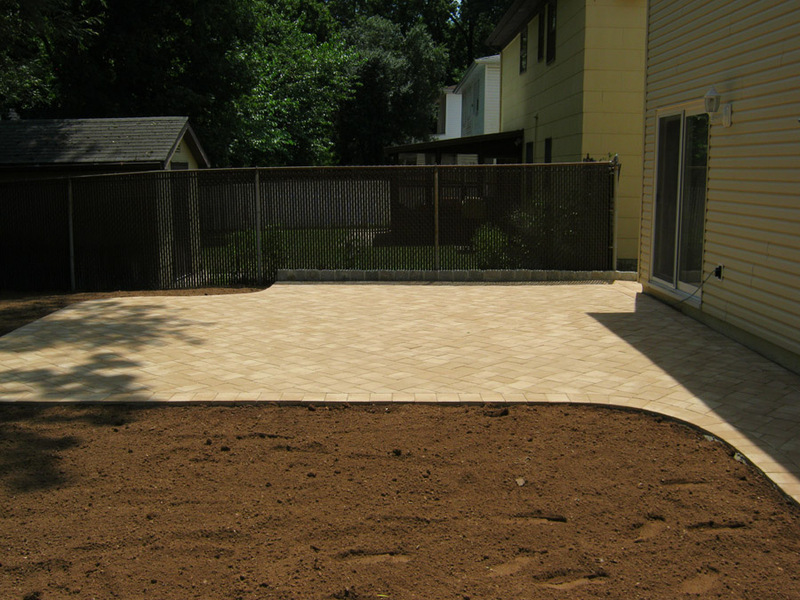 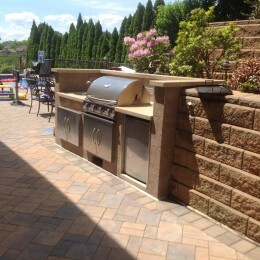 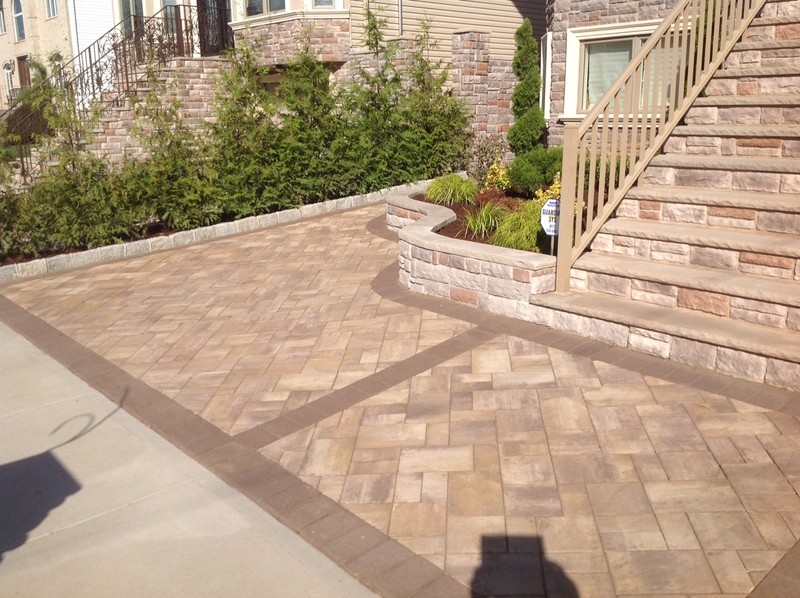 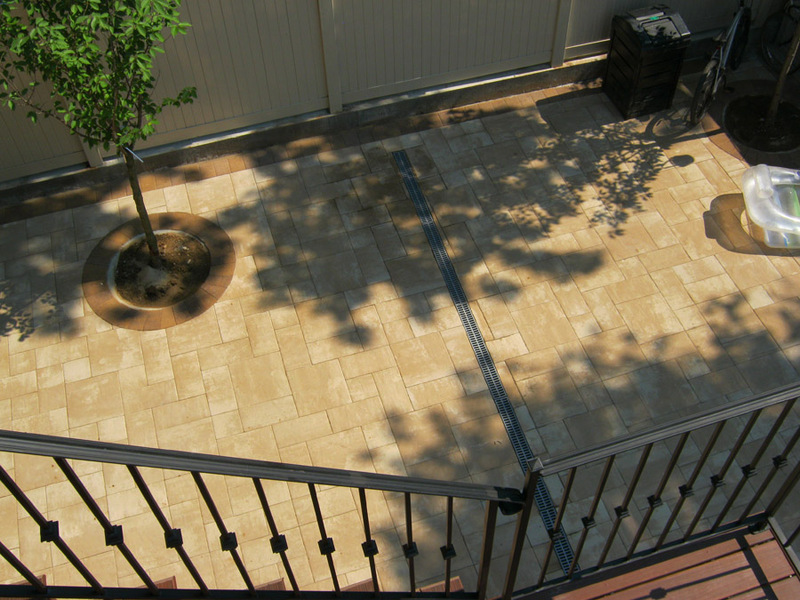 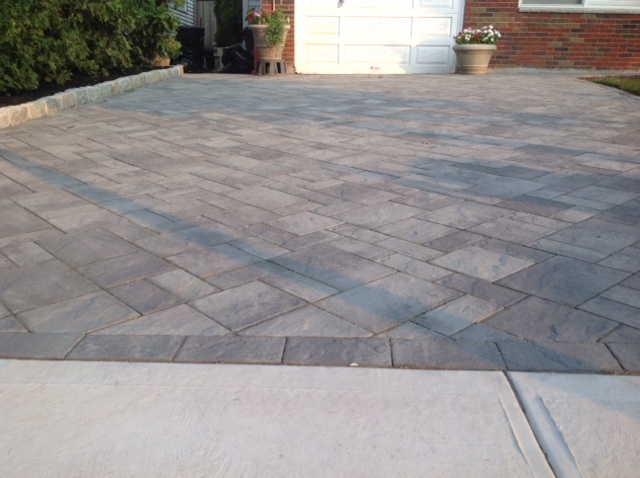 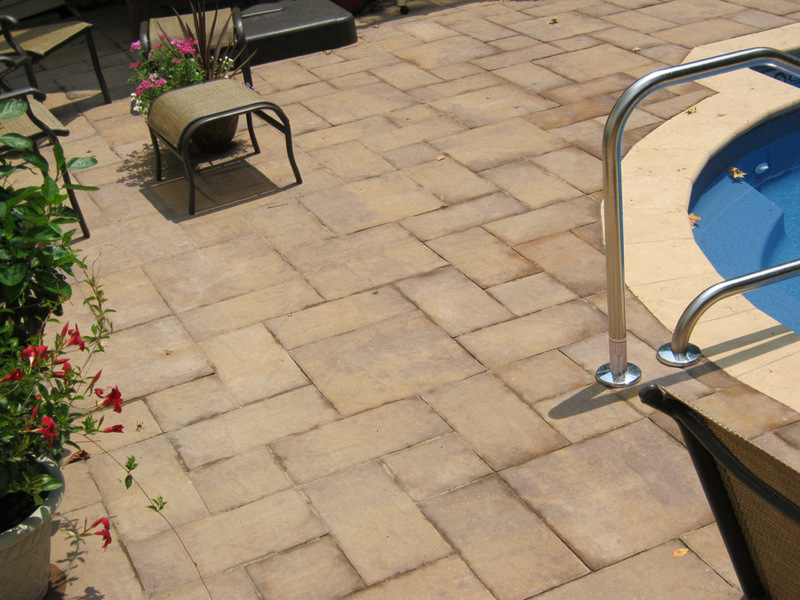 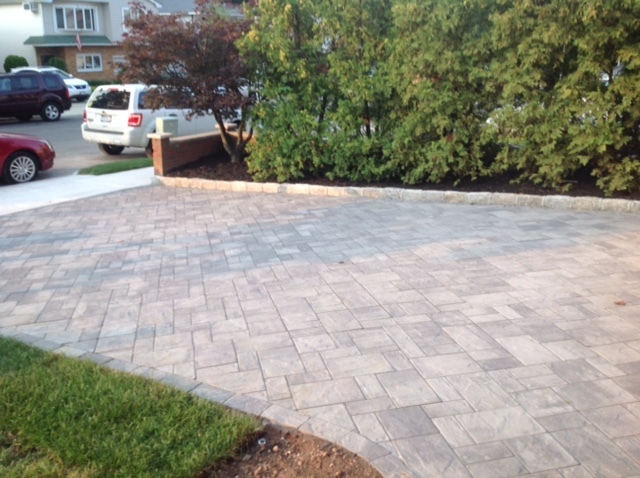 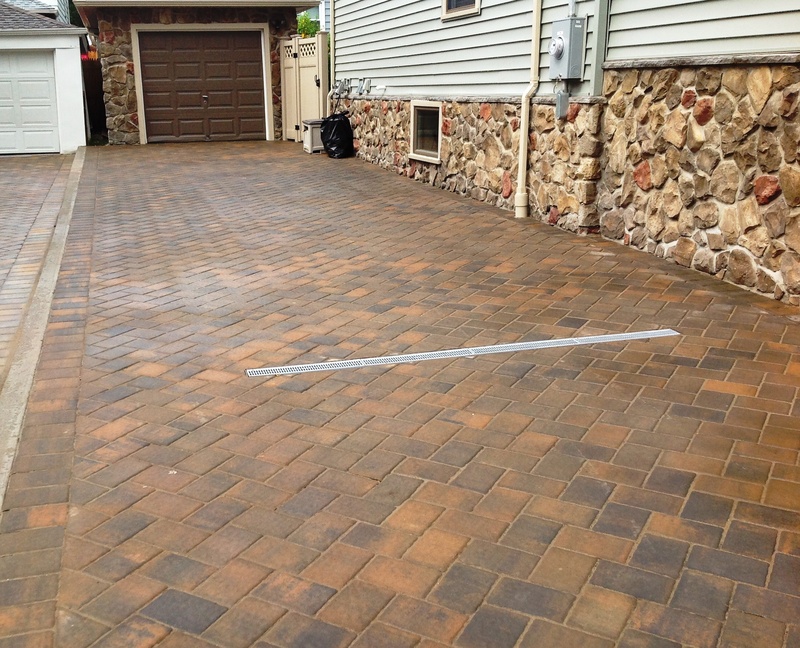 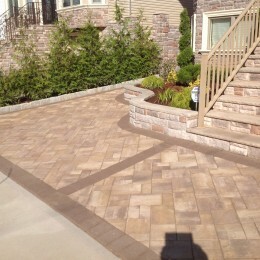 We offer the service of adding pavers to your driveways, patios, and walkways. 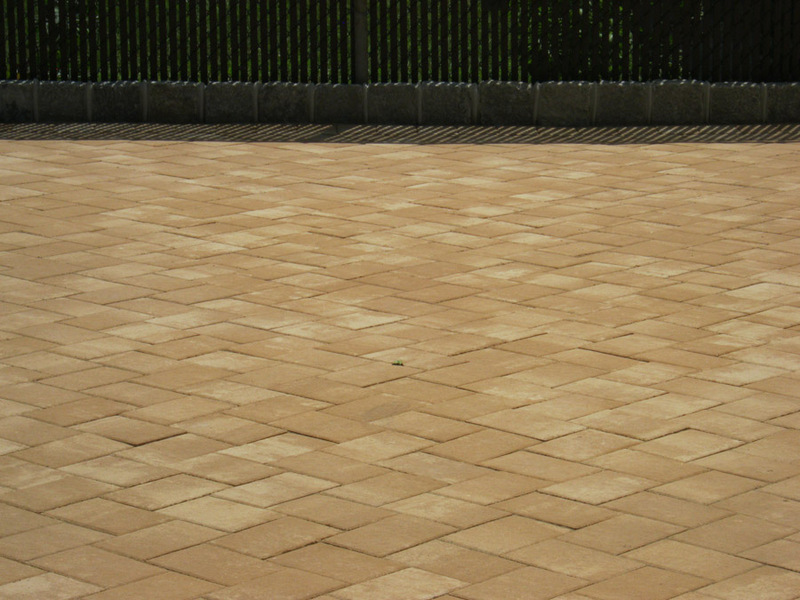 From the various selections of pavers designs and colors, there will surely be a design that is intricate and to your taste. 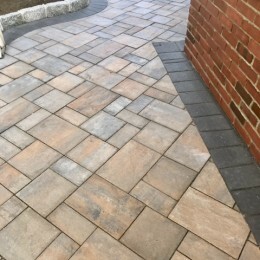 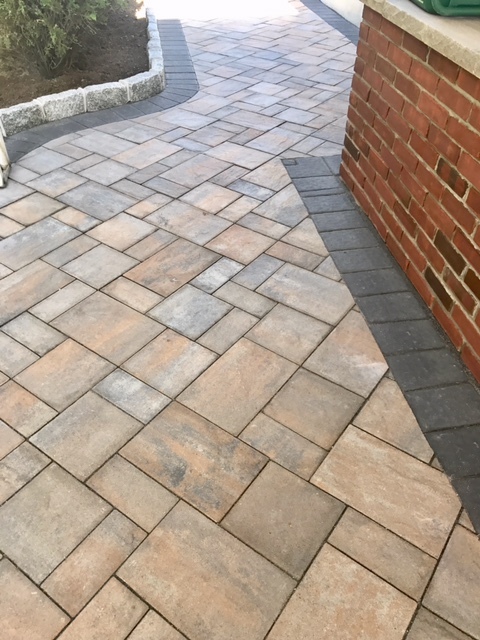 Paving your driveway, patio, or walkway will give off the illusion of a modern day “yellow brick road” and will add the finishing touches to your property.